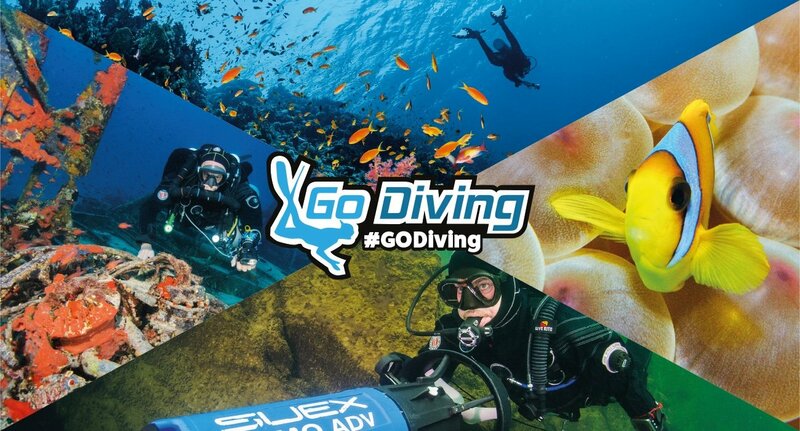 The innovative and interactive show is set to be a great way to kickstart the 2019 season, and with a plethora of high-profile speakers, multiple stages devoted to different diving disciplines, various interactive challenges and experiences, not to mention 80-plus exhibition stands, it doesn’t matter if you are a novice or hardened veteran, there will be plenty to keep you inspired and entertained. Speakers include BBC stars Andy Torbet and Miranda Krestovnikoff, from Beyond Bionic, The One Show, Coast, Wreck Detectives, and Operation Iceberg. 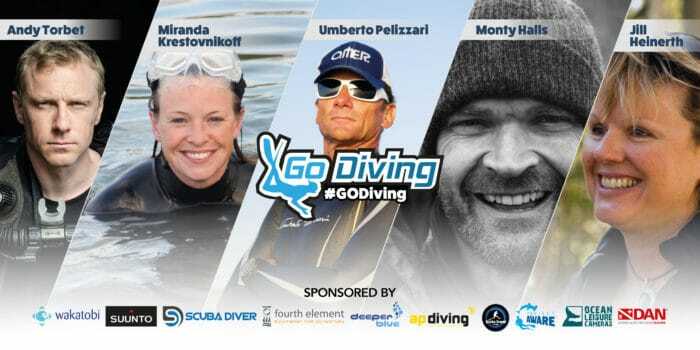 Other key speakers already lined up include legendary record-breaking freediver Umberto Pelizzari, renowned Canadian technical diver and cave diver Jill Heinerth, underwater photography guru Alex Mustard MBE, TV favourite and author Monty Halls, deep-wreck photography specialist Leigh Bishop, acclaimed photographer and expedition expert Tomasz Stachura, world-famous professional mermaid Linden Wolbert, and multi-award-winning film-maker David Diley.